Outstanding apartment offers a great lifestyle in a convenient location. 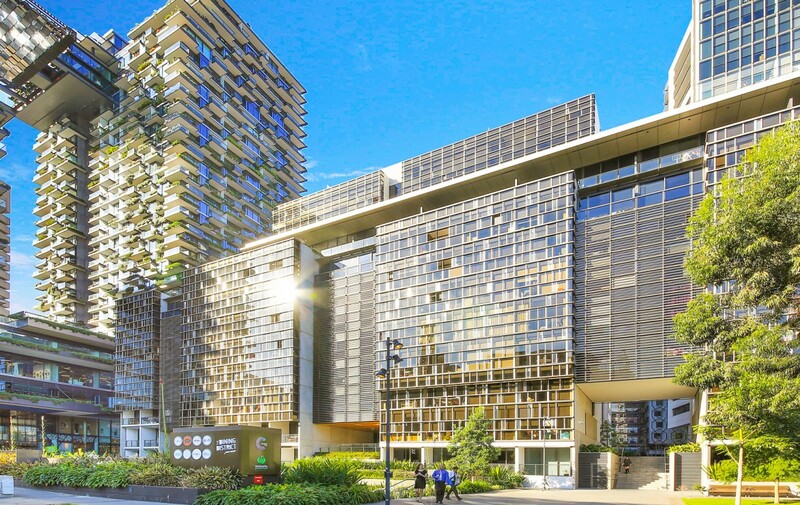 Get in fast to secure this fabulous 2 Bedroom apartment in a vibrant City. Great investment opportunity or luxury living.